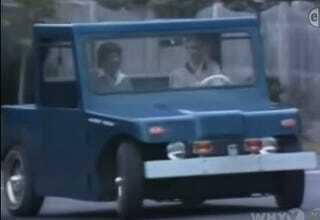 What is this electric car? I actually dig it, but there is nothing in the episode that informs me what it is. What is is oppo?